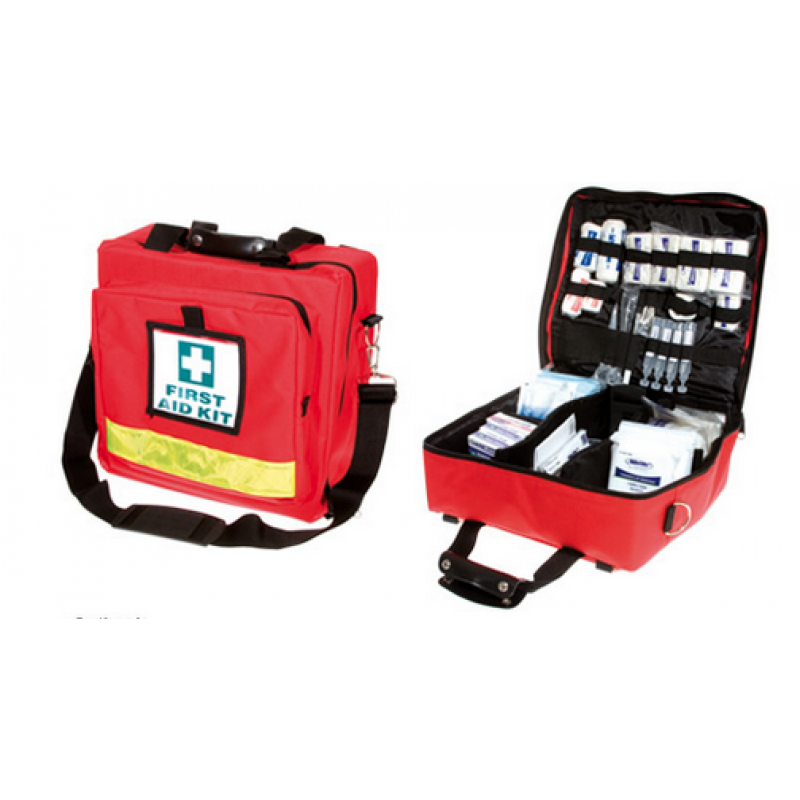 The Outback Kit is a lightweight paramedics bag with the fluro stripe across the front. 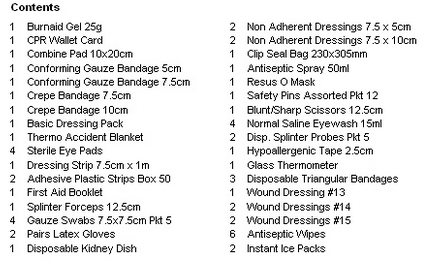 It has a number of compartments and contains all the items required to deal with an outback injury. The Outback Kit is a lightweight paramedics bag with the fluro stripe across the front. It has a num..